Jean-Claude Juncker will deliver his annual state of the union address in Strasbourg, France, today. 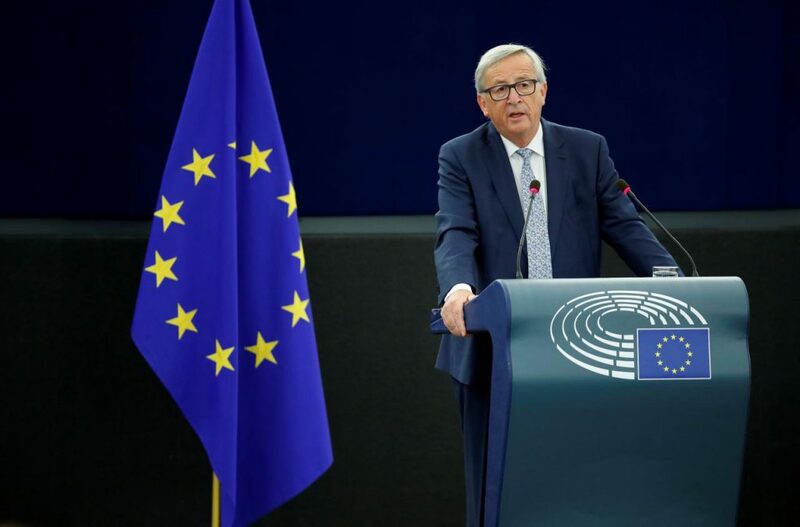 The speech will be Mr Juncker’s last ahead of European elections in May next year. The president will likely approach today’s speech by looking to combat the rise of Euroscepticism that has seen populist parties come to power in Italy, Austria, Hungary, Poland and make gains in Sweden’s election over the weekend. With European populist parties owing much of their rise to discontent over migration, expect Juncker to focus on the issue. Specifically, the president could propose to greatly strengthen the European Border and Coast Guard Agency by centralising its command, increasing personnel and broadening its powers to be an autonomous agency, rather than one that is subservient to the individual border controls of European countries. While a new strategy for dealing with migratory flows is much needed, it could be too little, too late for Mr Juncker and his mainstream allies to prevent populists from making even more serious gains next year.